In this day an age there are more and more sinister people in the world. Which makes people have to protect themselves more from harm, peeping toms and people just wanting to brake into your house because they see that nice piece of artwork or a huge TV in your home. There are a couple of options that you can go with in order to get more privacy. Reflective film is a film that gives you a natural view from the inside looking out but you will have a mirror/reflective look from the out side looking in. Reflective window film can reduce summer solar heat gain by up to 49 percent & reject up to 89% of solar energy! That can have a dramatic impact on the comfort of your south-facing rooms. Different types of clear glass and window systems will reject 13-29% of the solar heat. 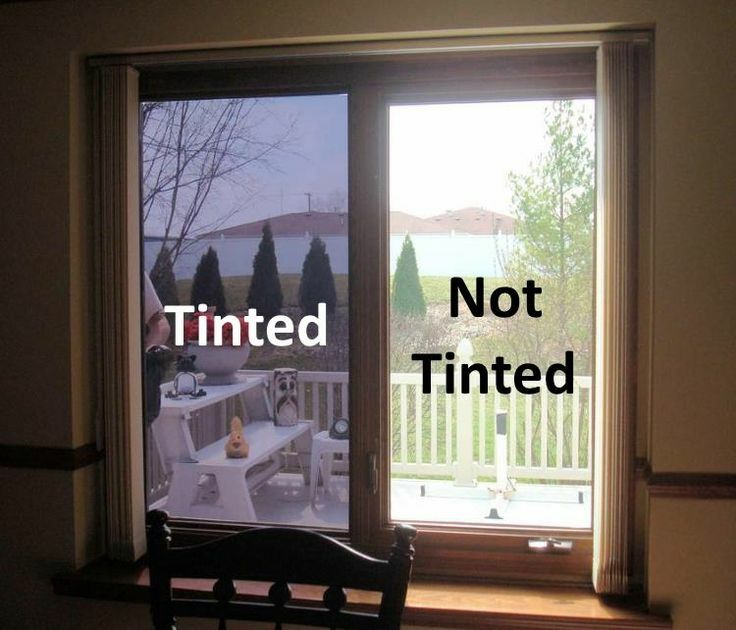 With window films, up to 90% solar heat rejection can be obtained. And your summer electricity bills will be easier to handle as well – manufacturers say for every 100 square feet of window film you install, you’ll save one ton of air conditioning capacity! When glass breaks, usually someone gets hurt. One of window film’s great properties is that if your window was ever hit or crashed into, it would tend to keep the glass together– and away from your loved ones. We do offer extremely thick versions (security films) to keep thieves and golf balls from penetrating or doing even more serious damage, but any one of our films will help reduce, if not eliminate, glass fragments when a window is broken.